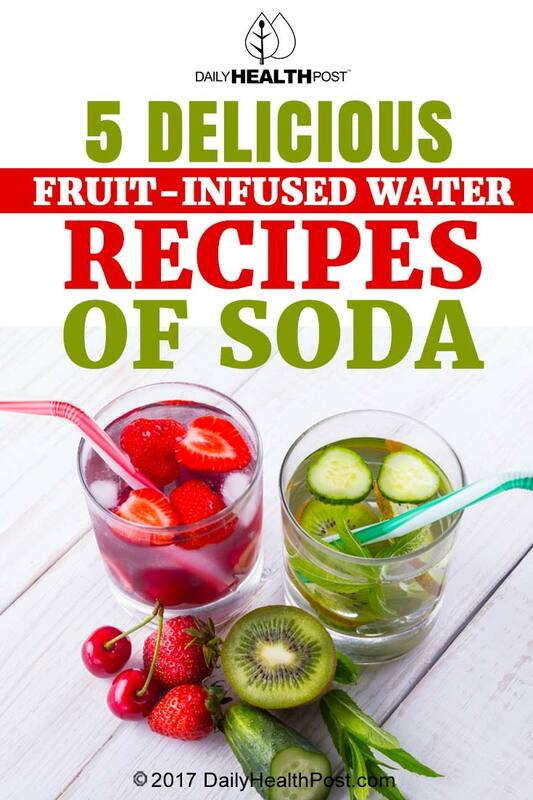 Soda can feel like a cool, refreshing drink on a hot day, but it’s hardly the most health-conscious option available. Loaded with sugar, or its alternative, high-fructose corn syrup, soft drinks are far from good for you(1). A regular can of soda (12-oz) contains more than 37 grams of sugar! According to the American Heart Association (AHA) men should limit their intake of added sugars to 37.5 grams or 9 teaspoons per day. And women should stick to 25 grams or 6 teaspoons per day(2). If you can’t stand the taste of water alone, here’s a list of natural alternatives you should try. 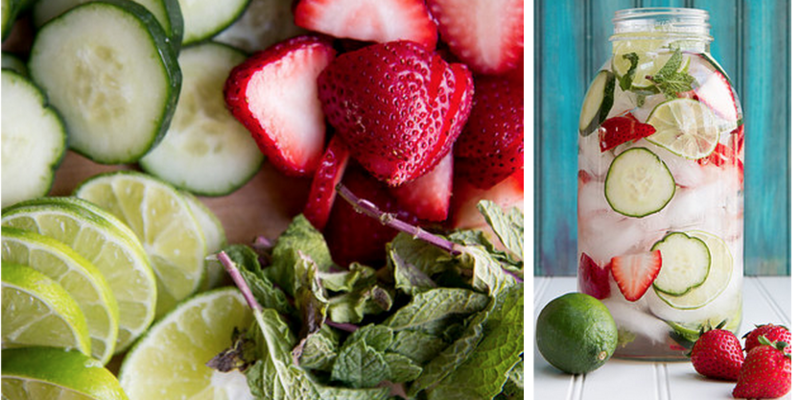 Not only are these easy to prepare but they’re also loaded with antioxidants – perfect for staying cool when it’s hot outside. Slice up the strawberries and set aside one slice for garnish. 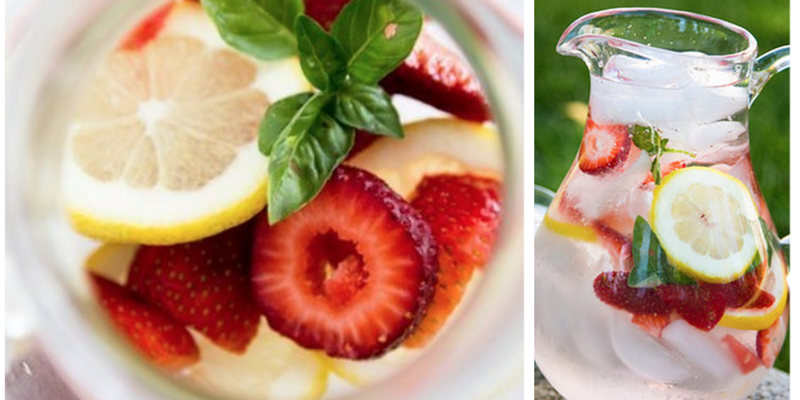 In a large glass, combine the lemon juice, raw honey, basil and strawberries. Mix them together until the honey has dissolved, then add ice cubes and water, stir it together, and let it sit until chilled. When it’s cold enough, strain the mixture into a large glass with ice cubes. Garnish with the remaining strawberry slice. Get the recipe. 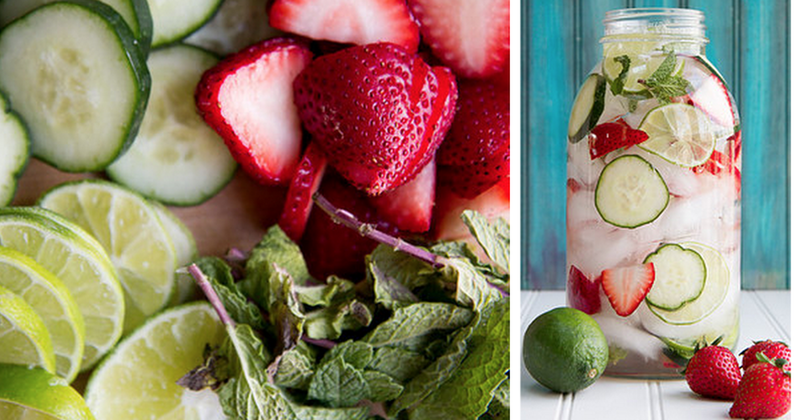 Juice the limes using a hand juicer, then slice up the cucumber and strawberries. Combine the ingredients in a large pitcher of cold water, cover, and let the mixture sit overnight in the refrigerator. Get the recipe. Place the ice in a tall glass and set it aside for later. 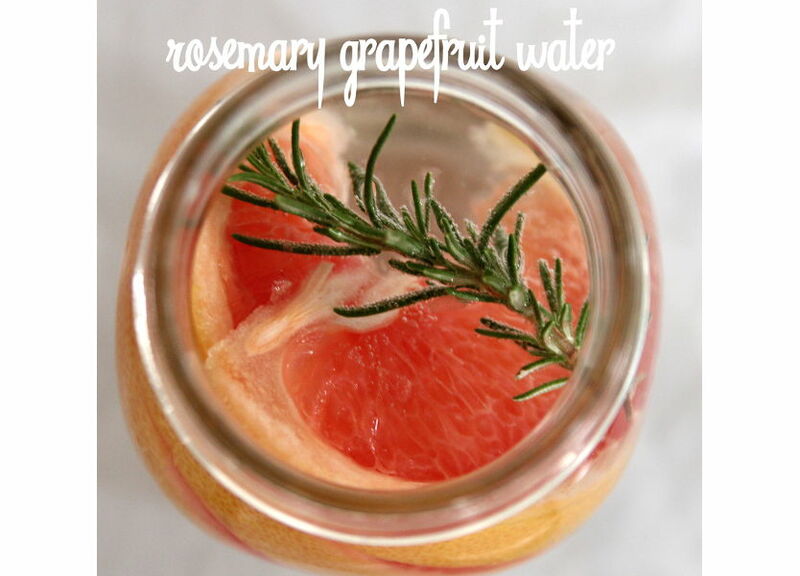 In a cocktail shaker, combine the grapefruit slices and rosemary, using the back of a wooden spoon to mash the ingredients up. Add water, then cover and shake well. Strain the mixture in the ice-filled glass. Get the recipe.